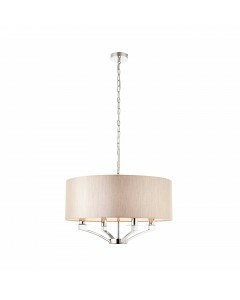 This is the Interiors 1900 Vienna 4 Light Pendant in Polished Nickel With Beige Shade. The V.. 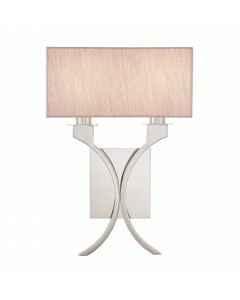 This is the Interiors 1900 Vienna Twin Wall Light In Polished Nickel With Beige Shade. The V.. 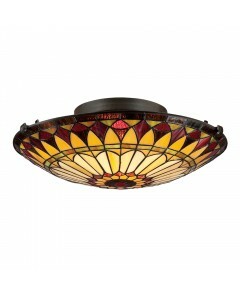 This Quoizel Tiffany, Asheville 2 light flush ceiling light has a classic Tiffany-style uplighter sh..
Tiffany style is classic and timeless, just like the design of this Cambridge ceiling light. 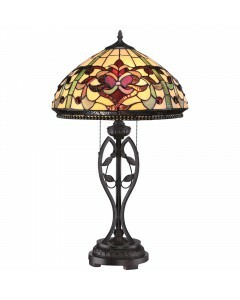 It..
Tiffany style is classic and timeless, just like the design of this Cambridge table lamp. It fe.. 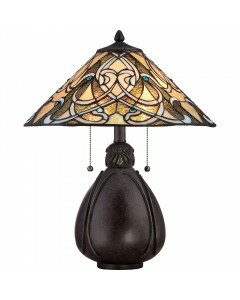 This Quoizel Tiffany India 2 light table lamp is compact in its appearance and i.. 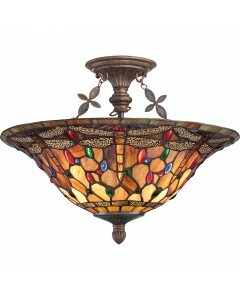 This is the Quoizel Tiffany Jewel Dragonfly 3 Light Large Semi Flush Ceiling Light. 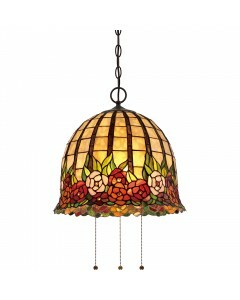 Rich deep hue.. 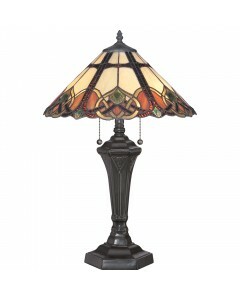 This Quoizel Tiffany Kings Pointe 2 light table lamp is stately in its design with stunnin.. 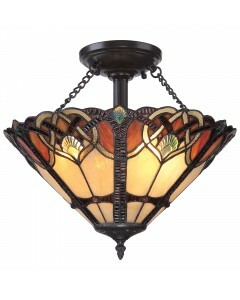 This Quoizel Tiffany, Rosecliffe 3 light pendant features a hand-crafted, genuine 'Art Glass' s.. 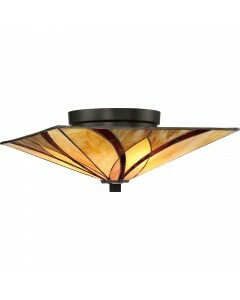 This is the Quoizel Tiffany West End 2 light floating flush mounted ceiling light.&nb..